There’s no better feeling than winning a championship in your fantasy football league. 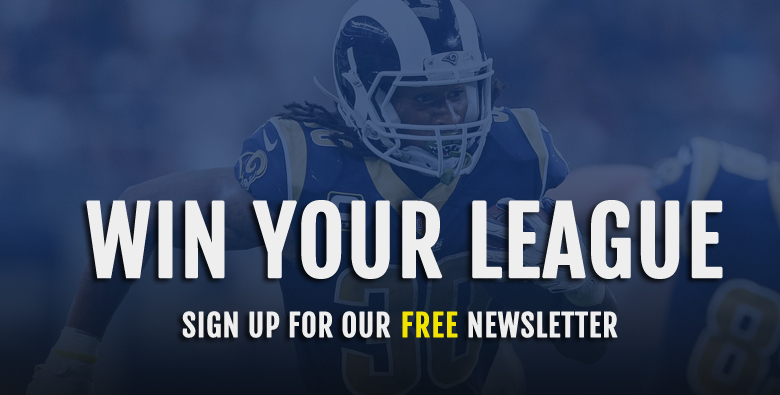 However, the next best thing is being able to pound your chest about how you hit it big on a guy you drafted late or picked up on the waiver wire. The following is a list of players that might have helped you soften the blow of missing out on a championship, or maybe, just maybe, helped you take home your league trophy. The following 7 players overachieved based on their ADP in relation to other running backs and where they ranked in fantasy points for an RB at the end of the year. 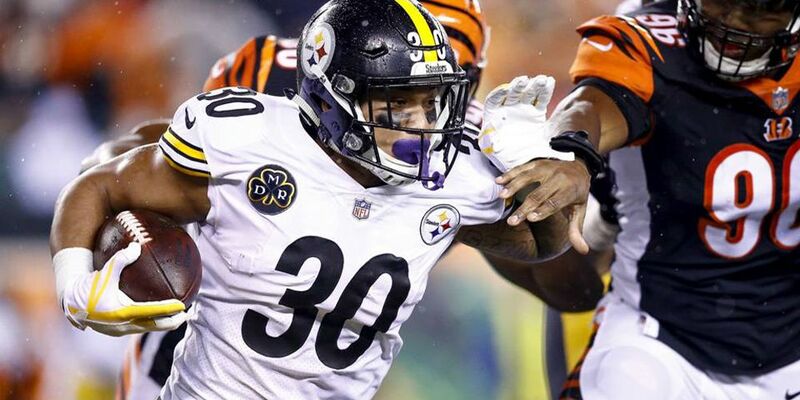 Fantasy owners expected a couple starts out of James Conner early in the season with Le’Veon Bell’s holdout. 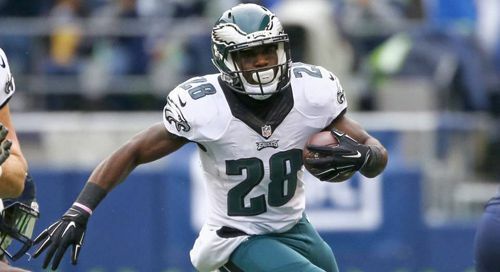 But nobody could have guessed Conner would be the must-have fantasy handcuff of 2018, and worth the late insurance pick as he ended the year as RB7 in fantasy leagues. Conner used the Bell holdout as his opportunity for playing time to prove he is more than just a backup. In the 13 games, he had 215 rushing attempts for 973 yards while adding another 497 yards on 55 receptions for a total of 13 TDs. Conner, more than likely helped owners win a few weeks single-handedly if not lead them to championship weekend. He definitely showed the NFL he needs to be a starter next year. The question now becomes, can James Conner live up to his breakout season? With all the offseason drama for the Steelers, including Antonio Brown’s trade request, fantasy owners will have to pay close attention to the players coming and going this offseason. Conner is currently (likely to move) our RB11 for 2019 in our RB Dynasty Rankings. 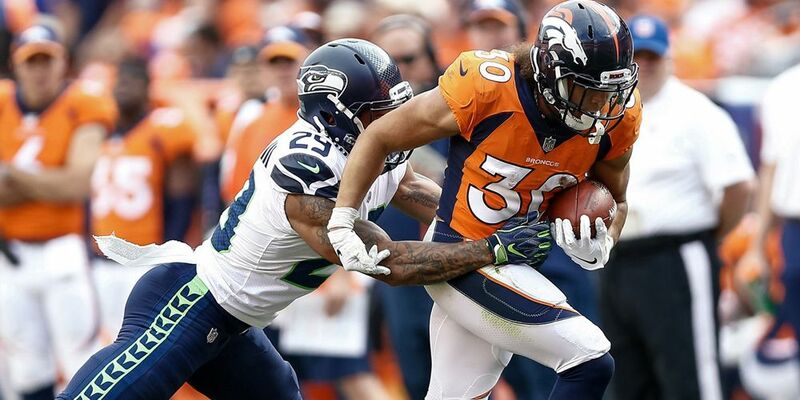 Another running back whose return on investment was well worthy of starting RB value was Phillip Lindsay of the Denver Broncos. A local prospect out of Colorado, Lindsay was drafted after highly touted Royce Freeman, and even though Lindsay split the workload with Freeman, he gave owners a reason to keep him in their lineups week after week. Lindsay touched the ball over 200 times and racked up 1,278 total yards and 10 TDs. A big reason why owners could set it and forget it when it came to the undrafted RB was the Denver scheme. They were a team built around a solid defense. The Broncos wanted to grind it out on offense chewing up the clock with the running game, keeping the ball away from the other team’s offense. With a solid defense limiting the opposing team, the Broncos wouldn’t be called on to score more than 20 points most weeks for a win. That meant leaning on the RB position for more carries, which benefited Lindsay even more. Lindsay did get injured and needed wrist surgery right at the end of the season, but most think he should be fine by the time OTA’s are done. He was the best rookie RB after a guy named Saquon Barkley, and there is no shame in being number 2 to him. Although Mike Davis was outproduced 2-1 by Chris Carson, he was still the #2 RB who had solid value because of Seattle’s tendency to focus on running the ball. What makes that a little surprising is that Seattle drafted Rashaad Penny in the 1st round. Most thought the status of the 1st round value would mean Davis would get pushed down to third at best on the depth chart or possibly be a casualty of the 53 man roster crunch. But that wasn’t the case at all, as Davis proved to be hard to keep off the field. 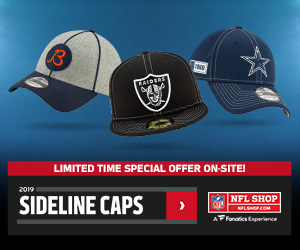 He took advantage of an early injury to the rookie and won over Head Coach Pete Carroll which earned him some meaningful snaps, even after Penny returned healthy. Davis went from being undrafted in most fantasy leagues to finishing as a bye replacement or at worst someone to look at as a decent flex option. Who knows what might happen in 2019, but as for 2018, Davis was someone you could brag about picking up late or off of waivers that helped you win your bye week. Wendell Smallwood was nearly cut in camp, but made the team and had to deal with being buried on the depth chart at the beginning of the year. He went on to be the back that Doug Pederson called plays for in some clutch situations on gameday. Smallwood might not have had consistent production, but his total numbers ended up putting him in the discussion for FLEX options in some leagues. Smallwood will probably have to fight hard again to make Philly’s backfield. As for 2018 though, he was at the bottom of the top 100 RBs drafted and did enough to keep himself rostered in most leagues-finishing inside the top 50 RBs. Gus Edwards (most likely) went undrafted in most fantasy leagues due to the Ravens crowded backfield. Several other players who had more perceived potential were standing in his way for touches. Edwards signed with Baltimore as a UFA and when the opportunity presented itself he capitalized on his carries finishing in the top 50 RBs. Edwards started catching notice after an injury to Kenneth Dixon gave him a shot. Mind you, the bigger surprise may have been Edwards outproducing Alex Collins which happened with the more touches he got and getting accustomed to the playbook. Edwards started receiving double-digit carries consistently. However, his limitation was in the passing game. The Ravens were not interested in throwing to their backs; they chose to use their tight ends and wide receivers on short underneath routes. This hurt Edwards value in PPR leagues, but with the team’s faith in him in the running game assured you he was a lock for 15-18 carries. Edwards might have proved enough in 2018 that he can stick with the Ravens this year as the back on 1st and 2nd downs. A full offseason after working his way up the depth chart should help his chances in carving out a larger role on the Ravens in 2019. Damien Williams signed with the Chiefs in March of 2018. At the time, their backfield was full of more established running backs, so Williams rode the bench. 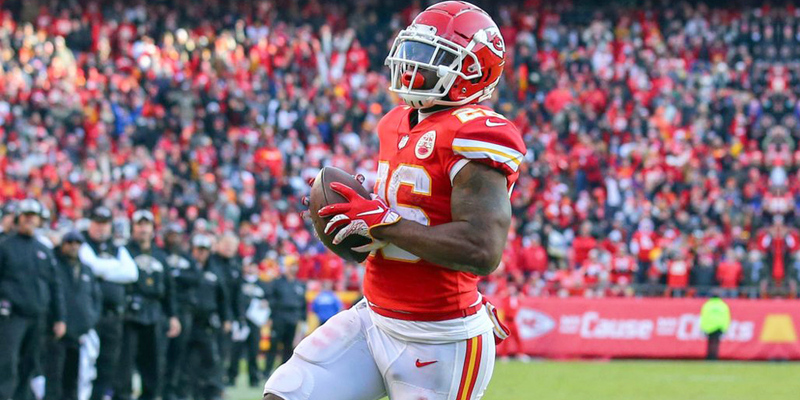 After the team parted ways with Kareem Hunt, Williams began sharing time with Spencer Ware in week 14 but ended up getting the majority of the first looks once he proved he could handle the starter’s share of the carries. Damien Williams gained 256 yards, and 4 TDs on only 50 carries while snagging 23 of Patrick Mahomes’s passes for another 160 yards and 2 TDs. He did great in the NFL playoffs too, well enough that it lead to the Chiefs extending his contract through 2020. You may not have seen the end of Damien Williams breaking through the KC offensive line against opposing defenses. Williams is the definition of what you look for in a buy-low candidate who breaks out when given his shot. His 2019 dynasty value is interesting and very much debatable. I’m looking forward to seeing what moves the Chiefs make in NFL Free Agency in the coming weeks. It might be said that Zach Zenner has a knack for beating people’s expectations. 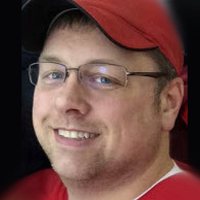 He came from a smaller school, South Dakota State University, which is not known for football. He was never mistaken for the quickest or the most agile guy on the field, but on game day he seems to always to be moving forward with the ball. Zenner has been in Detroit with Jim Bob Cooter as the OC since the 2015 season. Due to the coaches philosophy, higher draft picks or being behind by double digits, Zenner’s use over that time has been sparse. With Zenner being a cap casualty early on and not being picked up by any other team this year, it was probably even more so the case. But when Detroit resigned him before week ten not many fantasy owners batted an eye. It took Zenner a couple weeks to be given the chance to become the starter, but once he did produce fairly well. His meaningful snaps in the last 4 games were 57 touches for 289 yards and 3 TDs. He gave a pick-me-up for anyone scrounging the waiver wire late in the year and might have made a case to the Lions as they build their roster for next year. He fits what Matt Patricia wants to do with the running game in Detroit and the fact he played special teams in the past bodes well for him sticking with the team. There will always be buy low/sell high players just as there will always be owners chomping at the bit to catch lightning in a bottle. One of the best things about fantasy football is the differences of opinion on who we all think is good or who is on the way out. Overachievers and underachievers will come and go, that is the constant in the fantasy football, but the thing that we can all agree on is that there will always be a discussion with differences of opinion as to who is about to hit it big next.